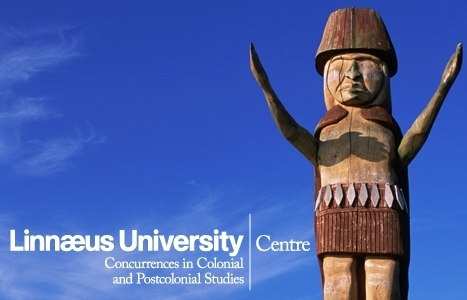 I will be a Guest Professor at the Linnaeus University Centre: Concurrences in Colonial and Postcolonial Studies for the spring term 2013. The paper may be consulted online in a pdf. I am researching the effects of globalization. My research program has three target areas. In the first area, I investigate representations of “home,” primarily in analytical, literary, and visual culture. I ask: How do images and descriptions of home shift ideas of accountability, belonging, and social responsibility? In a second area, I focus on how cosmopolitanism, diaspora studies, and theories of “planetarity” are transforming the structure and practice of various academic disciplines and reconfiguring cultural studies. My third area of research is answering the question of how globalization is changing what people need to know and learn, how people can communicate their understanding, and how governance practices can be adjusted to ensure continued social well-being. My goal is to assess and develop ways in which research into globalization and the analysis of cultural practices can contribute to furthering trans-cultural understanding and interdisciplinary collaboration, both within Canada and abroad.